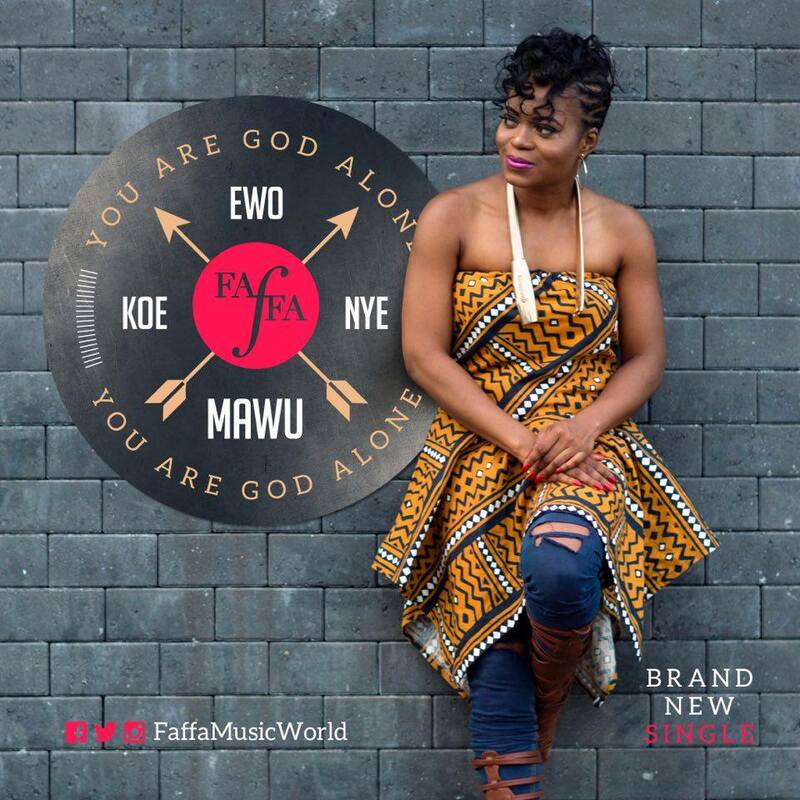 Home > Trending > [Urban Contemporary Gospel]: Faffa Exalts God's Sole Sovereignty In First 2017 Single ---- "Ewo Koe Nye Mawu"
[Urban Contemporary Gospel]: Faffa Exalts God's Sole Sovereignty In First 2017 Single ---- "Ewo Koe Nye Mawu"
Worship songs are a great fire-spark for the soul even with their smouldering mellow mood flow, but urban contemporary gospel gets even well-defined mostly with hot praise songs that give the soul the most powerful ignition ---- an ignition that sets believers in some rare Christly craze. Thinking of ignition songs? First, make your first stop at Faffa's for an ignition that will get you crazy for Christ and stir the old youth in you. 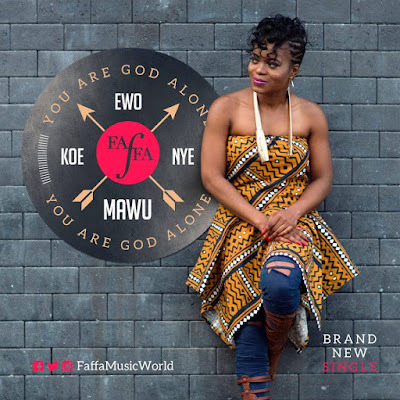 Faffa, the Queen of Ignition, now has a new double-edge piece she calls "Ewo Koe Nye Mawu" ---- a praise-worship song that exalts the sole sovereignty of God Almighty. It's clear God's power is above all that there is, a fact the universe proves is indisputably real. "Ewo Koe Nye Mawu" backs the millennia old One God proclamation. "Ewo Koe Nye Mawu" will be released this month, Faffa relates. 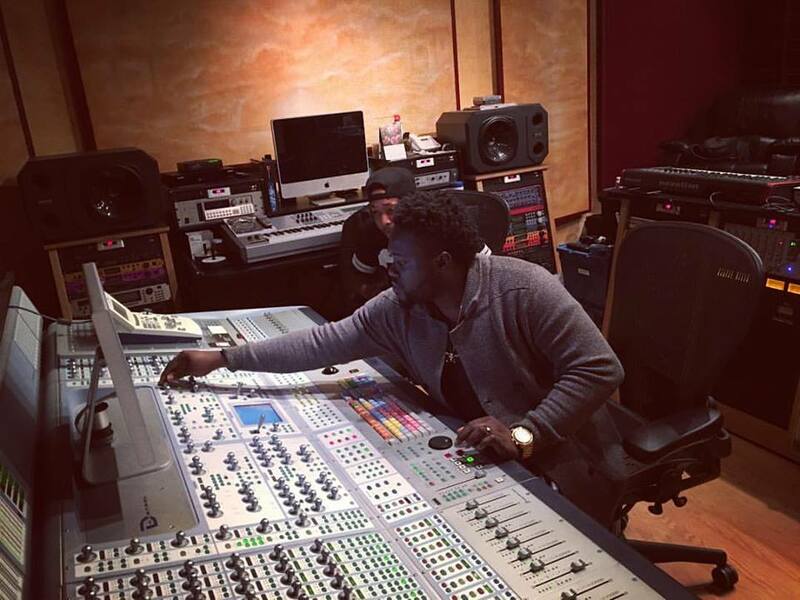 The release will be ahead of a string of radio interviews on the nation's major stations and on others abroad. "Ewo Koe Nye Mawu" is an Ewe statement translated in English as "You Are God Alone". And it is the Ewe reggae rendition of William McDowell’s “You Are God Alone”, but not in a verbatim translation --- as Faffa made new lyric infusions.